In the era of one-hour deliveries, drone drops, and free shipping, customers now expect better service from the delivery industry than ever before. Just a few years ago, customers would likely forgive a failed delivery or two. But now, the standards are so high and there is so much competition that being late one time is often enough to drive a customer away to one of your competitors. In fact, one Ecoconsultancy survey found that 59% of customers would stop shopping with a retailer if they failed to deliver on time. If you plan routes manually, good luck with that. Between traffic, construction, and more obscure delays like the light from sunrise/sunset getting into your drivers’ eyes and slowing them down, it’s just about impossible for you to give your customers 100% accurate ETAs. It’s just too much for a person to process. You need software to help you with the complicated task of planning routes. Not just any piece of software will do, though. Before you invest in a route planning program, make sure it has everything you’ll need for ecommerce. You don’t want to pay for software and then realize you have to pay for some second piece of software to get all the features you need. In addition to the extra cost involved in that scenario, it also gets pretty confusing using more than one program for the same task. 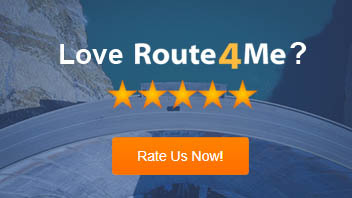 Instead of bothering with all that noise, get Route4Me instead. With our first-of-its-kind ecommerce plugin, we’re all you need. Research shows that, on average, 22% of a company’s contact data is wrong. Incorrect data wastes your time (and therefore, wastes your money, since you’re paying for your driver’s time) and upsets your clients, as you won’t be on time when you show up to the wrong address. All it takes is one typo to throw you off – and when you have a lot of different addresses to enter into the system, it’s easy to make a typo or two. Route4Me’s WooCommerce plugin has a built-in geocoder that helps you catch these typos. It confirms that each address is correct and lets you know if something doesn’t look right. Just think of all the time and money you’ll save! Whether you’re delivering a Rolex or a toothbrush, you can bet that your customer is excited about it. They’ll want to know where their delivery is every step of the way. Give them what they want! Keeping your customers in the loop will make them happier (which makes them more likely to stay your customers), and it’ll save you from the trouble of having to answer phone calls from customers checking up on their packages. Your customers can view the delivery vehicle’s current location and the estimated time of arrival on a map. This feature automatically sends an SMS to the customer when the driver arrives at the delivery location. This feature ensures customers receive an SMS when the driver is close by. This helps your customers get ready for your drivers, which in turn helps your drivers can get back on the road sooner, increasing your hit density. The problem with eCommerce platforms is that they don’t offer route planning capabilities, so you have to transfer the order details stored on your eCommerce platform to the route planner one by one and then plan routes accordingly. This is tedious. It also increases the risk of failed deliveries, due to the errors you might make while transferring data. 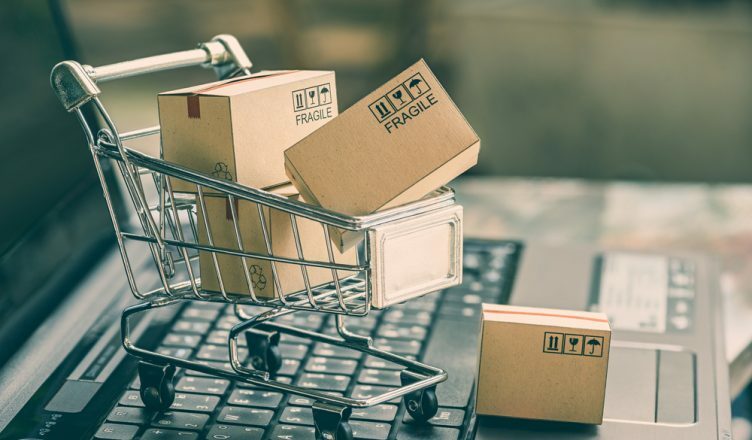 Route4Me’s eCommerce plugin automates the entire order transfer and route planning process – you just have to integrate the plugin once. You have the option of sending the orders manually to Route4Me’s dynamic routing software or automating this process. 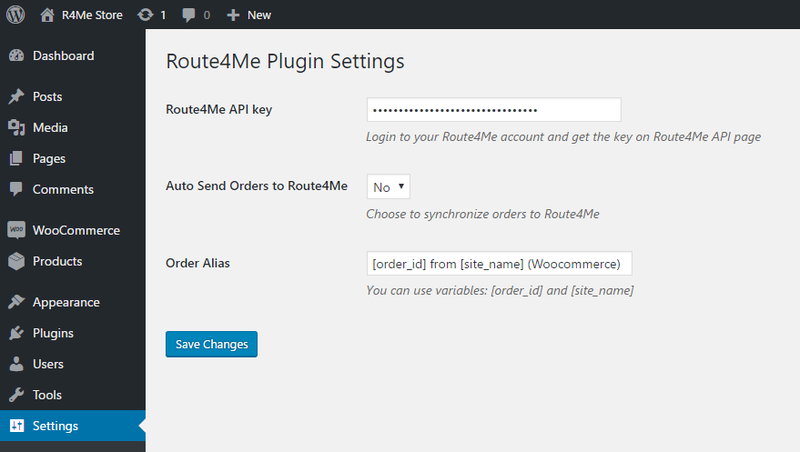 Simply select “Yes” or “No” under the “Auto Send Orders to Route4Me” while setting up the plugin. It’s that easy! It doesn’t make much sense to have all your drivers serve the same area, as they’ll criss cross each other and drive longer distances than they would if some drivers stayed in some areas while other drivers stayed in others. Setting up specific zones for each driver will improve efficiency. 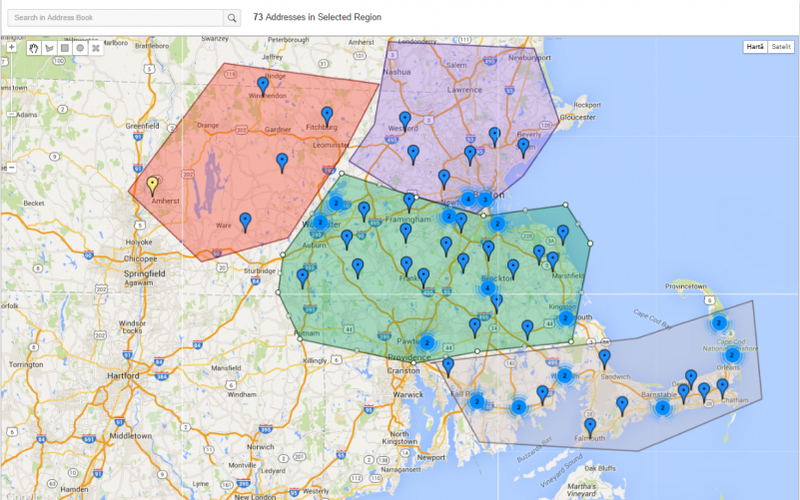 Wouldn’t you know it, creating specific zones is something you can do with Route4Me. More efficient drivers means more money in your pocket. Delivering to a house or small office with one entrance is easy. But dropping off a package at a large mall or apartment complex with multiple entrances can get messy if your driver doesn’t know where exactly the package is supposed to go. As they look for the right entrance, they’ll waste precious time and run the risk of making themselves late for the rest of their day’s deliveries. That’s a whole lot of upset customers. Our software gives you the ability to mark exactly where a package needs to go, and you can also leave notes within routes for additional instruction. 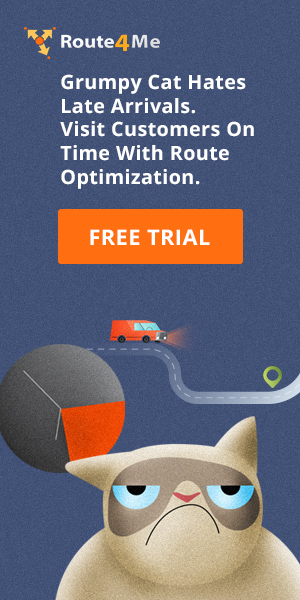 Your drivers won’t waste any time, and your customers won’t get upset. Good stuff, right? What methods do you use to improve last mile delivery? Let us know the comments section below.